If you are interested in digital imaging, then you must enroll yourself in a digital imaging course. This helps you in acquiring the right skills which make you able to click a high quality picture. Digital imaging lets you change the color, contour and brightness of pictures. 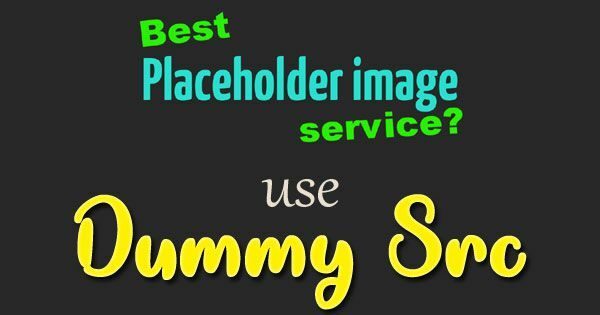 The undesirable sections of the picture can be eliminated with the help of image cropping. The Digital Imaging Course is a five-week course. Focus is laid on exposure, contrast and color adjustments and many other complicated subjects. It offers learning the theoretical aspect of digital imaging along with the practical. All the lessons are designed keeping in mind the Photoshop Elements, read more information about Photoshop and photo retouch you can right here. All the functions and controls are offered in this program. In week one, you will learn how to import and save files, how to use file formats, resampling, resizing and cropping a picture, using the Clone tool, use of contrast and brightness command for tonal range and correct exposure. In week two, the main emphasis is laid on conversion of raw files, how to use selection tools such as magic wand tool, marquee tool and lasso tool, feathering and moving selections, importance of selections. You can modify an area with these tools without disturbing the other areas. In week three, many areas are covered such as conversion of color files into black and white, color toning, adjusting color with the help of Hue and Saturation command. In week four, you will learn how to use layers, adjustment layers, blending layers; how to control exposure and contrast with multiple layers; linking, flattening and merging layers; how to use eraser tool. In week five, focus will be laid on how to use a navigator with the help of filters such as adding blur or noise, artistic filters, how to make a contact sheet, how to make an image for web, email or printing. 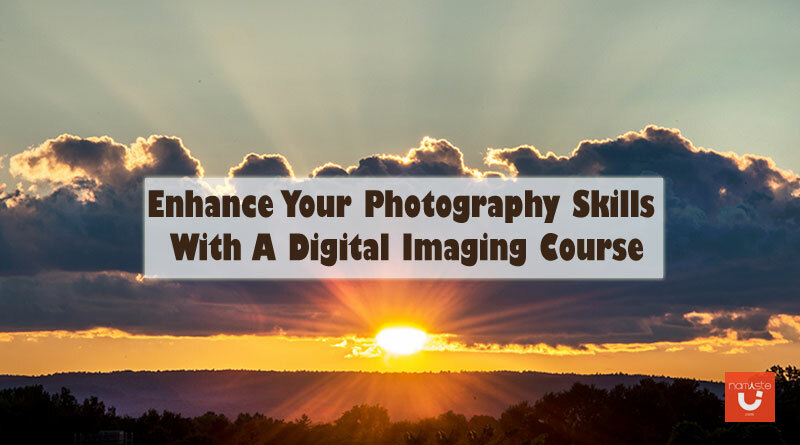 You must be knowing the basics of photography if you want to learn about digital imaging. You will get a disc along with the course material that contains pictures. All the course material is designed to enhance your photography skills. Well-experienced professionals have compiled the syllabus by using their expertise and knowledge. It is a very demanding course which can let you get a wonderful job with a high salary package. The fee structure of the digital imaging course is quite affordable. Previous Previous post: Does Your Job Cause You Back Pains?